"Thirty members of the UC Merced campus community lead double lives as photographers, sculptors and painters. 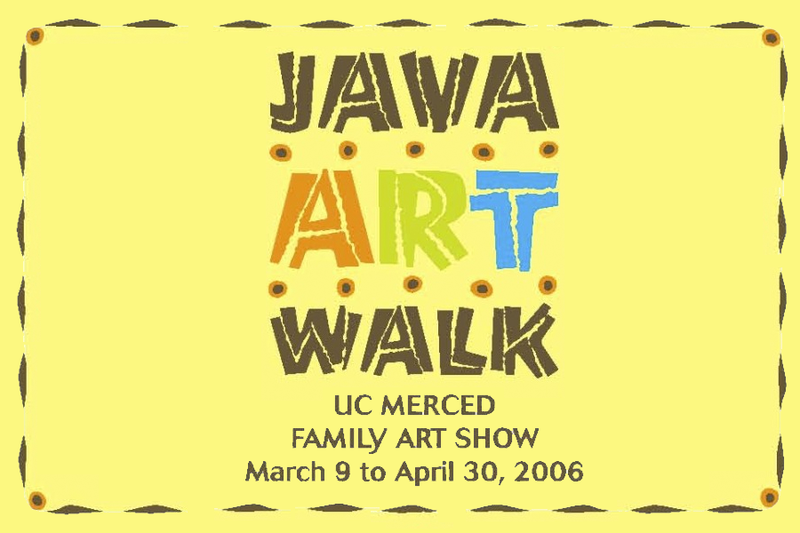 These artists are now proudly showing off their work at the first annual UC Merced Family Art Show"
"Among the other exhibitors are young children, experienced professionals and amateur artists with previously hidden talents." 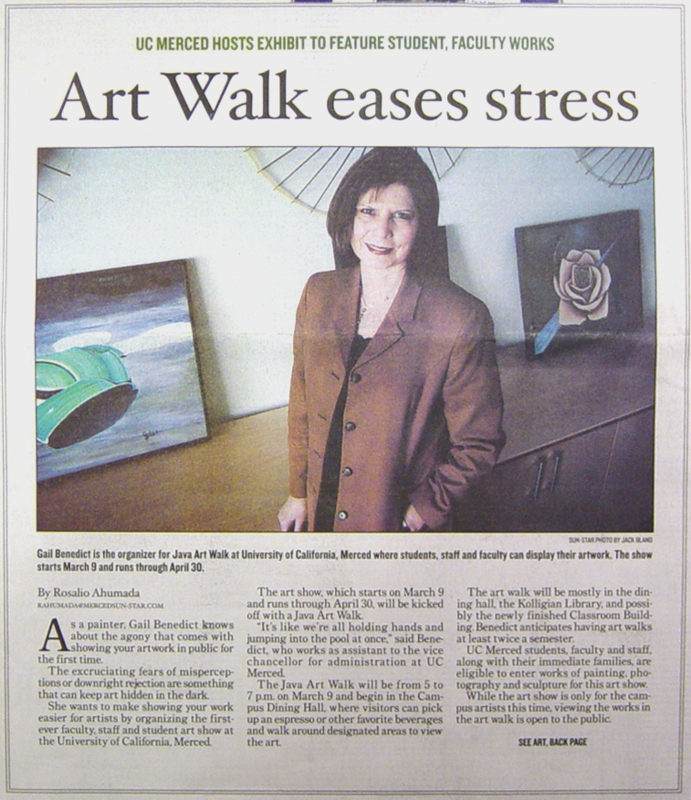 "UC Merced Hosts Exihibit to Feature Student, Facuilty Works"